Since 1964, we have built our reputation on quality work, great communication, and well-kept job sites. But did you know we not only build complete structures but also install individual products as well? From our free estimates until final completion of your project, you will find Stoneburner installers and staff to be helpful, courteous, and professional. 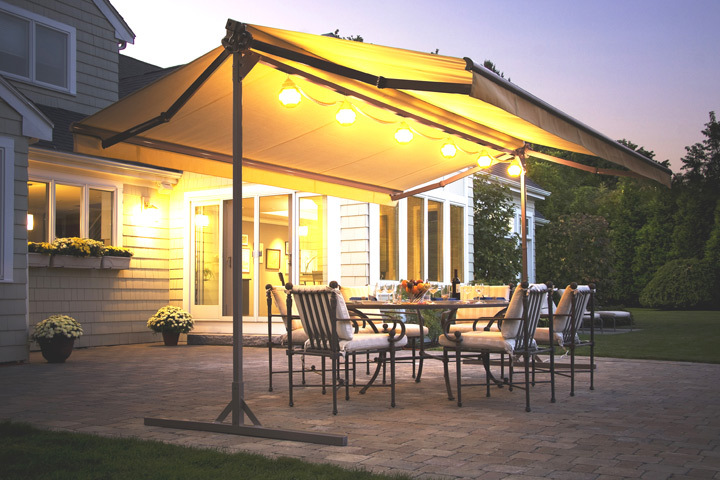 A SunSetter Retractable Awning lets you outsmart the weather, save energy, and cut energy costs. It transforms your deck or patio into a beautiful semi-permanent “outdoor room”, a shady retreat where you’ll love to spend time. It keeps your family and patio furniture cool and protected from hot sun, passing showers, and harmful UV rays far better than a tippy umbrella or other shade device. It can be as much as 20 degrees cooler under your awning. No other awning gives you all the features, benefits and value of a SunSetter home awning. That is why SunSetter Awnings are the #1 best-selling retractable awnings in America. Whether you want push button motorized awnings, manually operated awnings, or a SunSetter Oasis Freestanding Awning, our retractable deck awnings and patio awnings offer you unsurpassed shade, protection and quality, all at exceptionally affordable, discounted awning prices. Check out our Awnings Here! 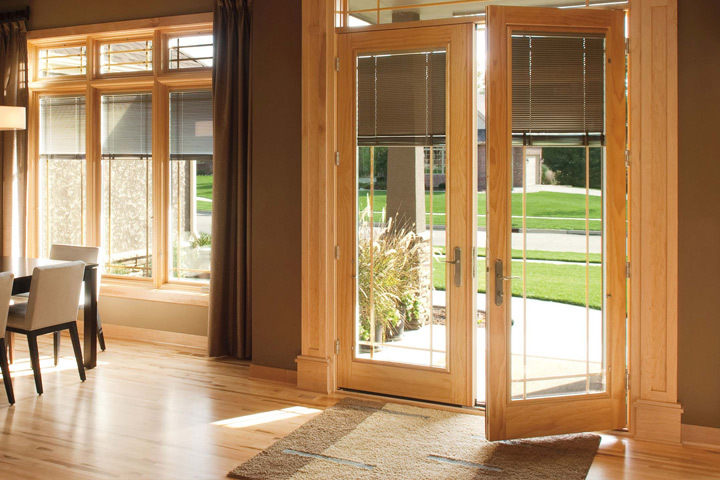 Your entry door should have it all: beauty, strength, security, and energy efficiency. Our entry doors give you the features you are looking for, with a variety of options to customize the look of your door to reflect your home’s unique style. Once you experience a Therma-Tru entryway, you’ll want to enhance every doorway in your home with our attractive, durable doors. Check out our Doors Here! Clopay is the largest manufacturer of residential garage doors and offers a wealth of designs to complement your classic or contemporary home. Clopay also offers high quality, durable commercial doors that provide reliable service under demanding conditions. Whatever your needs are, we’re here to help you find the perfect door! 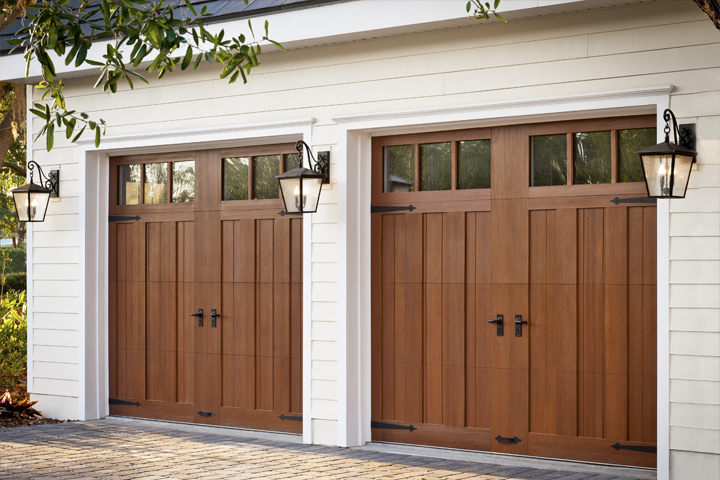 Check out our Garage Doors Here!